I approached this school year with speed and intensity. The momentum which I had created for my daughter led to us being done most of our work by February. However, this intensity also created a stressed out, exhausted teacher and student. My number one advice is to relax.Don’t let the pressure of getting the curriculum done get to you! You have a year to accomplish objectives. The benefit of homeschooling is that learning can be included in any day, in any activity, and educational goals can be met in a variety of ways! There is a balance between the role of teacher and mom. However, I would encourage homeschooling parents to always choose the relationship you have with your child over anything else. Yes, you are ultimately responsible for your child’s education but don’t compromise your bond by playing Jekyll and Hyde with your child. You are their parent and their teacher. There should be a balance here rather than two completely different personalities. Above anything, choose relationship with your child. If the learning is getting challenging or intense, take a break and have some fun; go on a outing or simply play! The break will be refreshing and will show your child that you love them. This was a huge lesson for me. 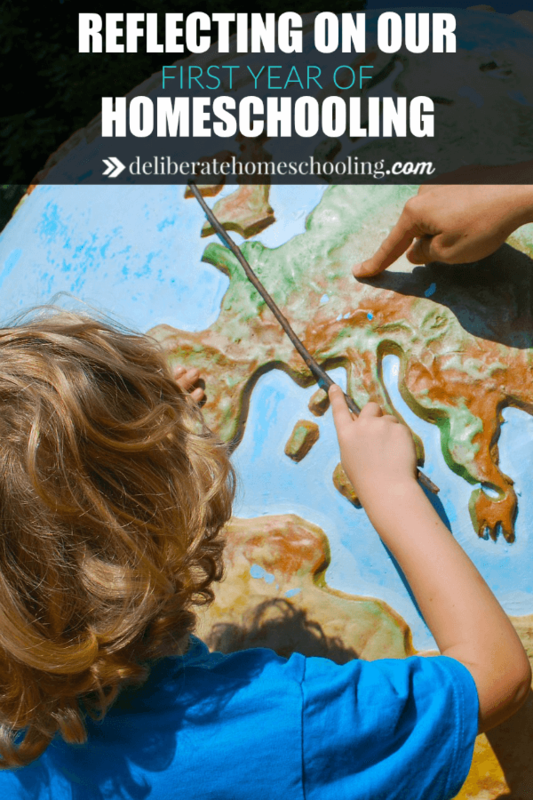 Homeschooling does not have to look like “school at home”. My daughter doesn’t have to sit at a desk for a prescribed amount of time. She doesn’t have to do endless worksheets and tests. She doesn’t have to have long, drawn out lessons or field trip days. “School” doesn’t have to be from 9-3 Monday to Friday. I’ve recognized that our learning can take place at any time, anywhere, while doing anything. A math lesson can take place at the grocery store, a social studies lesson can take place in our community library, a science lesson can occur while tending the garden in our own backyard, a language arts lesson can take place while writing a thank you card to a friend. Learning is in the everyday. At the beginning of the year my daughter struggled with the concept of symmetry. I was so concerned and it became my focus for a couple weeks. However, she just couldn’t grasp it. I finally decided to let go of it and move on. We came back to it several months later and suddenly she understood it! A developmental change occurred in her and this abstract concept finally made sense. I’ve learned that following a curriculum does not necessarily mean following it from beginning to end. Some objectives may be met earlier than others and that’s okay! I must admit, I’ve been very effective with documentation throughout this year. I realized while preparing for our final assessment, just how helpful my intense documentation was for both myself and my daughter. Reflecting on our year has been a delight as there are lots of samples of work and accompanying photographs. There are so many supports available to homeschooling families. At first, I felt a little isolated. However, I came to recognize that there are many resources available. From mentor teachers, to Facebook support groups, to local community homeschool groups, to fellow bloggers… this journey is rich with support, you just have to seek it out. I have to admit, when I first started this homeschooling journey, I felt a lot of judgment and condemnation from others. However, I quickly realized that for the most part, that judgment was my perception/sensitivity to what others thought of me as a homeschooling parent. The worst judge, in essence, was myself. Self-condemnation only leads to sorrow and burn-out. Go easy on yourself. Don’t think about what others may/may not think about you. Forgive yourself when you make mistakes and move on. So that’s it! Grade one is coming to a close. This educational journey has been amazing, yet I realize, we’ve only just begun. With every year there will be challenges, epiphanies, set backs, and triumphs. There are so many revelations as a homeschooling family. Oh Jennifer, this was just what I wanted to hear. I’m getting out the military and plan on becoming a stay at home mom very soon and one of the things I plan to do is homeschool my toddler. I have to say that I was initially scared that I would be that Jekyll and Hyde mom when it comes to homeschooling but you’ve given me some good tips to make it easier for me. I always get so much information whenever I visit and I love you for that. You just seem to know what to write for me. :) Hope you’re having a great week! I’m so glad you found this helpful Amanda. It is an educational journey for everyone involved… that’s for sure! Thanks for stopping by. Wishing you a lovely day. You’ve learned some valuable lessons! Thanks so much for sharing. Well done! Thanks Sanz! I’m sure I’ll learn more with every year that passes. Sounds like a great year and a lot of great tips that can help other people!!! Thanks Caroline! It was a good year… tough but good all the same. It’s been an unbelievable year! Such a journey of learning for all of us. 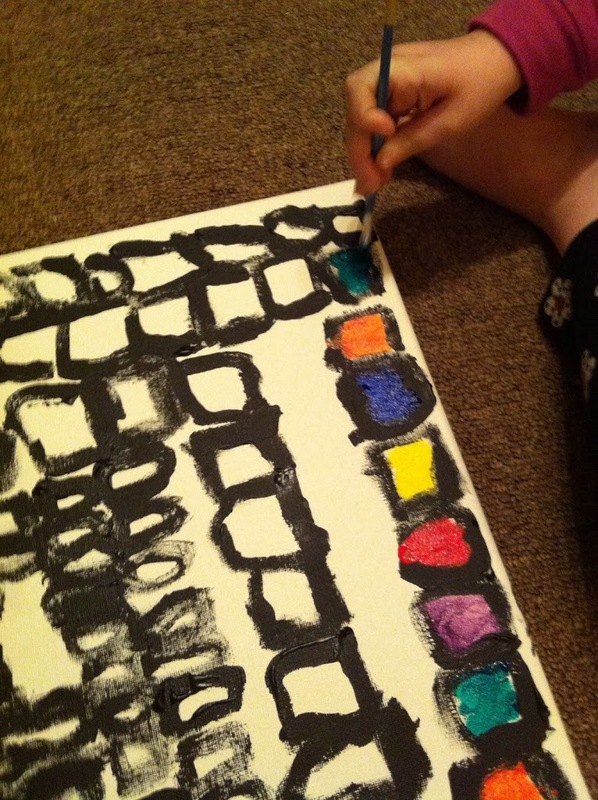 I think that’s what I love about homeschooling the most… the fact that I can learn alongside my daughter. I think I have mellowed out some. Those checklists are certainly daunting though! Learning is in life. Fortunately that’s much of what parenting is about… doing life, together. This is awesome! It’s my first year too :) However, next year my little one is going to be full time in school. But I had the greatest experience homeschooling my preschool boy. It’s quite the experience isn’t it?! As challenging as it was at times, I’ve enjoyed the process. What a great post! I’d love to homeschool (I am a teacher afterall) but my daughter’s extremely extroverted personality has us convinced she should be enrolled in a Christian school, at least for the first few years. I’m so glad you enjoyed this post Chantel. I’m a former early childhood educator… sometimes I thought it was a benefit to teaching but at other times, I have to admit it was a bit of a hindrance. We were thinking of homeschooling for middle school, but found an option my daughter really felt comfortable with. We will see how it goes in August so this list will come in very handy. Thanks for sharing. I’m glad you enjoyed this list Jennifer. Every child’s educational journey is different. Hopefully you’ve found something that works well for your daughter. I really like how you pointed out to choose the relationship first. When I tried to do structured mommy preschool with my oldest son, it always felt like it just turned into a brawl. A battle of the wills And it was definitely not fun and left me feeling terrible for usually ending up yelling and frustrated and him probably feeling worse. I decided to give up on any structured kind of preschool and just let the little learning happen when it did. It was much better that way. Choosing relationship was a hard lesson to learn but I’m glad that I’ve learned it. Above anything, I want my daughter to feel cherished and loved. It sounds like you had a great first year. I think setting goals each year is helpful too. It’s good to have a direction. I think sometimes we even need to look at the big picture. If your child is having difficult in a certain area or subject, it’s ok. You have until he/she is an adult! He doesn’t have to learn it today, tomorrow, next week or even this year. Setting goals is so important. Many of our goals were predetermined by curriculum standards but I would like to set “personal learning goals” next year. Good tip about the time it takes to learn. Thanks for sharing! Our first year was pretty good. Very challenging but good. I love the part about how learning takes place anywhere at any time. I think that’s the best kind of learning. I’ve often thought that humans are meant to be stuck in desks for prescribed amounts of time. I mean that in education and work as adults. It doesn’t work for me but my job has me doing very physical things to get the right shots! And with writing, I take breaks. I come back to things. Learning can be found everywhere… in everything! I love it! I hope that next year I can incorporate more learning into the everyday, living life, situations. That is, after all, what we’re doing as a family, we’re living and experience life… together. What a great post, Jennifer and these are valuable for all parts of life not just home schooling! Thanks! Yes, many of this principles can definitely be utilized in everyday living. How exciting Cassidy! You’ve done a marvelous job with preschool… I can’t wait to see what you do in kindergarten. Thanks for referring me to the notebooking site too! I love it! I learned some of these exact same lessons my first year. Well except the documentation. I had a pre-k and K a toddler, and prego. I was barely able to make it through the day! LOL! Then we were unschoolers for a while because I did just like you and thought I had to do it all at once and right on time. It was so stressful and I realized I had to step back and figure out what was best.Now we are eclectic in our methods and work at their pace. I am in year 5 now and I am still learning things. It is a fantastic journey though! Thank you so much for sharing a bit about your journey. As the year neared the end I got really diverse and somewhat eclectic in my methods. It will be interesting to see what next year will be like. Even though we’re “done” school for this year, I’m already starting some of the planning for next year. I really like doing cross-curricular planning through projects. Thanks once again for sharing your perspective. It’s been quite a journey Chris. 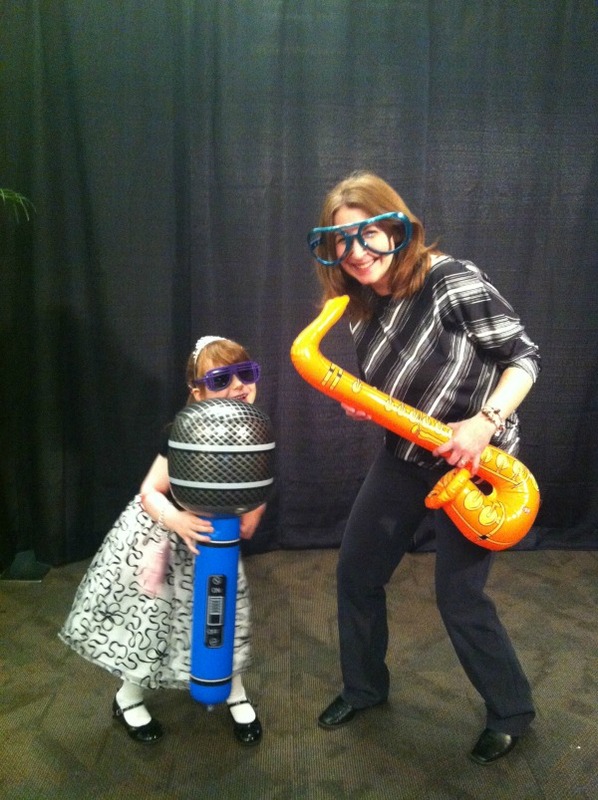 At this point I’m not sure who got more of an education… my daughter or myself! Nice summary. Overall it looks like you had a great year. Does your daughter like to be homeschooled? My children love it, but I find that my friends have children that resent it. How did that go for you? It was a wonderful experience full of learning and growth. 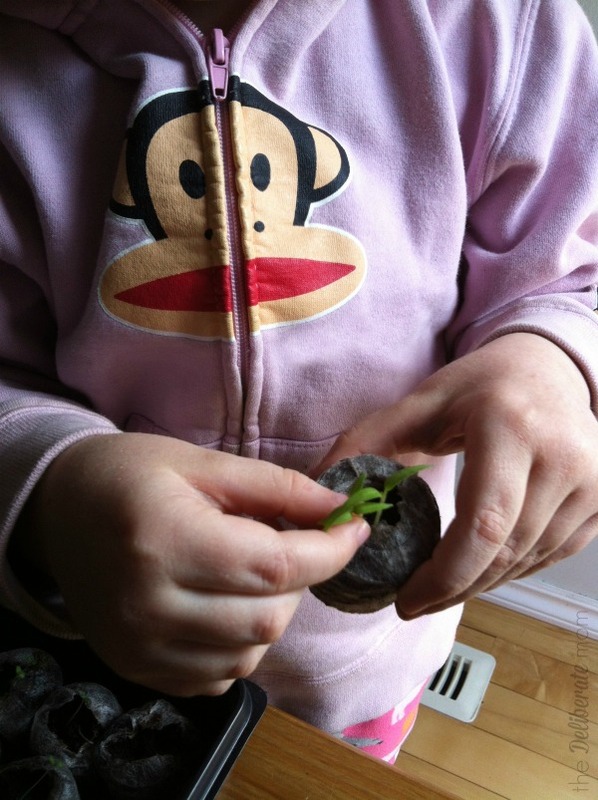 So far my daughter really enjoys homeschooling– although sometimes I wonder if that will shift when she’s a teen. I guess we’ll see about that. I try to give her lots of opportunities to do unusual and unique things. Plus she’s engaged in so many activities. She has Girl Guides, art classes, and at the end of the months sh’ll be taking part in an online paleontology/museum careers class. An online paleontology/museum careers class? That sounds like something fun to look into. Thank you for the idea. I’m really excited about it! It’s offer through the Tyrell Museum. 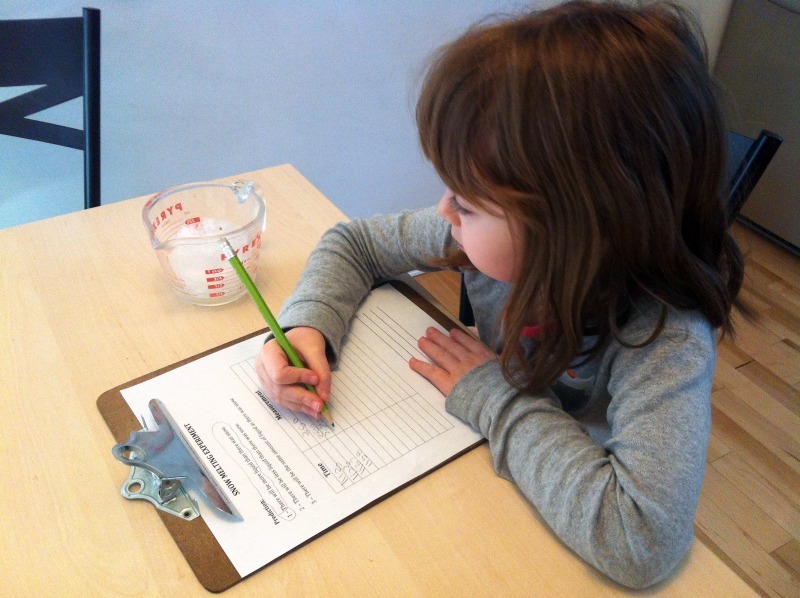 Great blog sharing your personal experiences about homeschooling. Your experiences can serve as a lessons to many of the homeschooled children and their moms. You have listed the awesome points. Thank you, Ashley. I’m delighted that you found these points valuable.